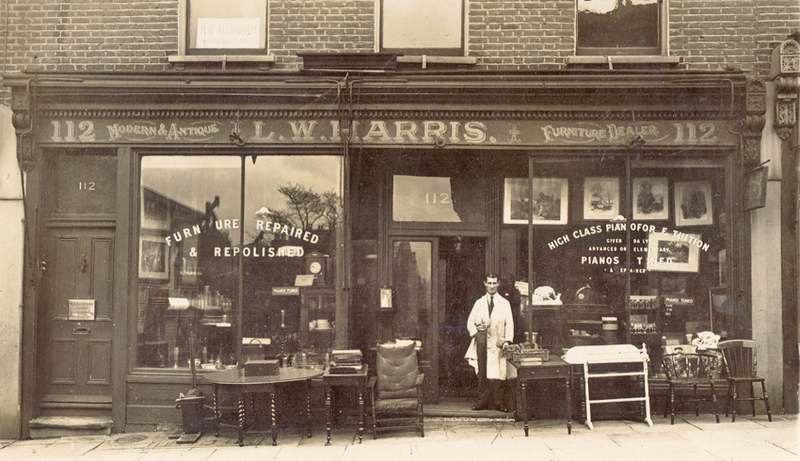 Herbert worked in his uncle Lambert's shop in Highbury after his naval war service. He married his cousin Ivy Harris in 1921 and they moved to 28 Highbury Hill (below left) which at the time was a boarding house which he managed. 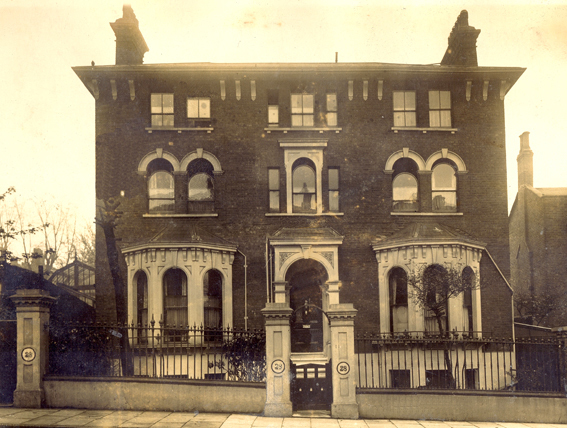 This house was owned by Ivy's brother Walter Harris, who at this time lived with his father in Aberdeen Road Highbury. 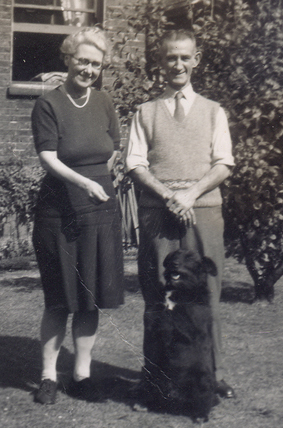 Herbert and Ivy are shown together in the garden below in the 1950s.